I adore Mexican food but I'd never been to Wahaca. How bad is that? Thankfully, the brand new Southampton restaurant rectified that when they invited me to try some of their Mexican dishes. I had no idea what to expect but I had such a wonderful experience. I can't praise them enough! Without blowing my own trumpet, I breezed through my undergrad study. 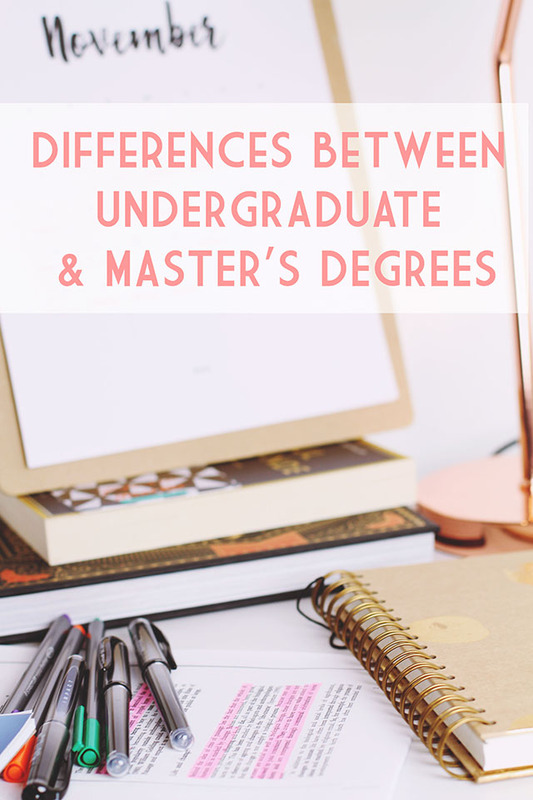 Naively, I thought that working on a master's would be similar. More difficult concepts, perhaps, but more or less the same structure. Yeah, I was wrong. I'm a relative newcomer to the world of ankle boots, having only started wearing them a year ago. I have no idea what took me so long but I haven't looked back since. They're now an absolute staple of my wardrobe and, if you ask me, you can never have too many pairs! 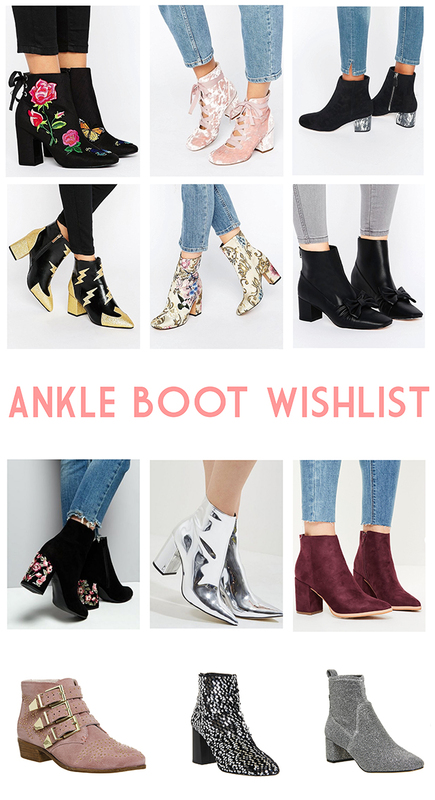 Embroidered ankle boots // Lace up velvet ankle boots // Velvet heel ankle boots Lightning bolt ankle boots // Tapestry ankle boots // Bow ankle boots Embroidered heel ankle boots // Silver mirror ankle boots // Purple ankle boots Buckle ankle boots // Sequin ankle boots // Silver glitter ankle boots Which boots shall I buy? All of them? Yeah, I agree! My favourite film ever is Oliver!, and I love the proper old-fashioned British musical aspect of it. 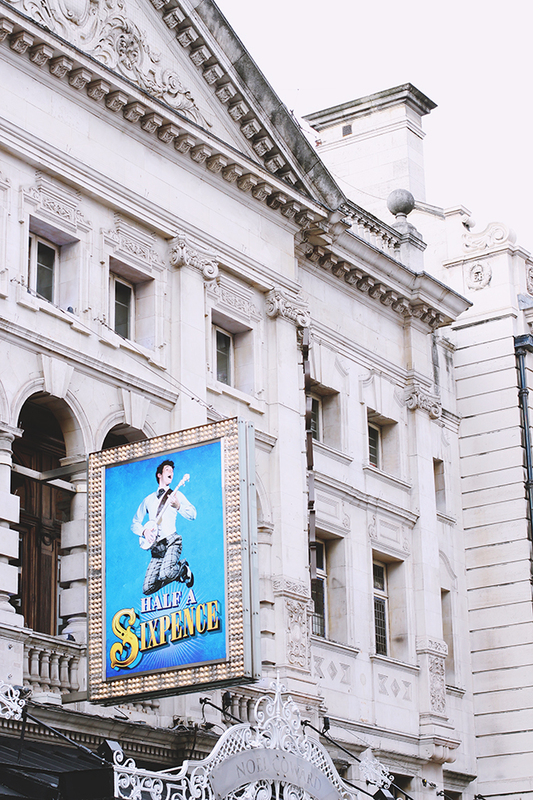 Those huge musical numbers with everybody dancing in unison, and the complete immersion in this different world. When I saw the cast of Half a Sixpence perform on Children in Need, I got the impression that this was in a similar vein. 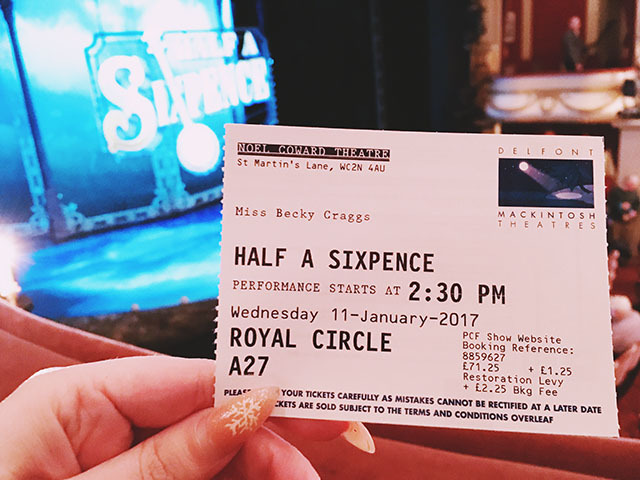 I enjoyed the performance so much that I made it a priority to buy tickets to see it myself. Spoiler alert: That was a brilliant decision! Every book I've ever read based around blogging has been a massive disappointment. That doesn't mean I've given up hope though. I've heard some really great things about a number of books which are all waiting patiently in my Amazon wishlist. 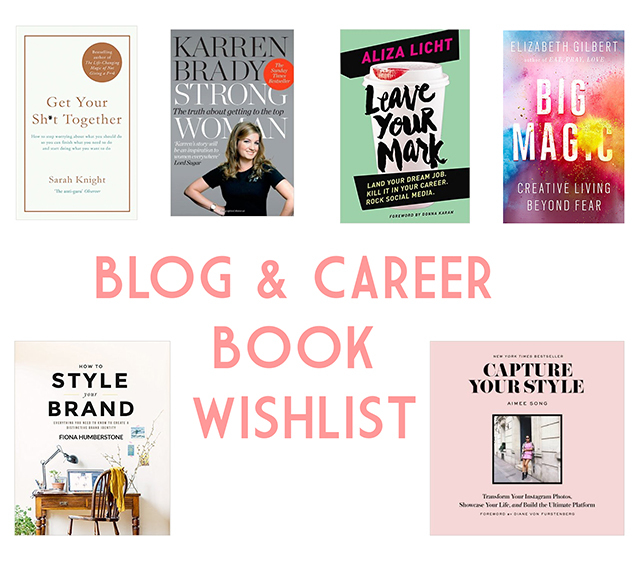 If you want to up your blogging or career game (or both! ), then hopefully these are perfect! I had saved this post for just before Valentine's Day. I saved it so well that I didn't actually use it before Valentine's Day at all. Who would have guessed that studying takes up more time than teaching? Still, better late than never I suppose! 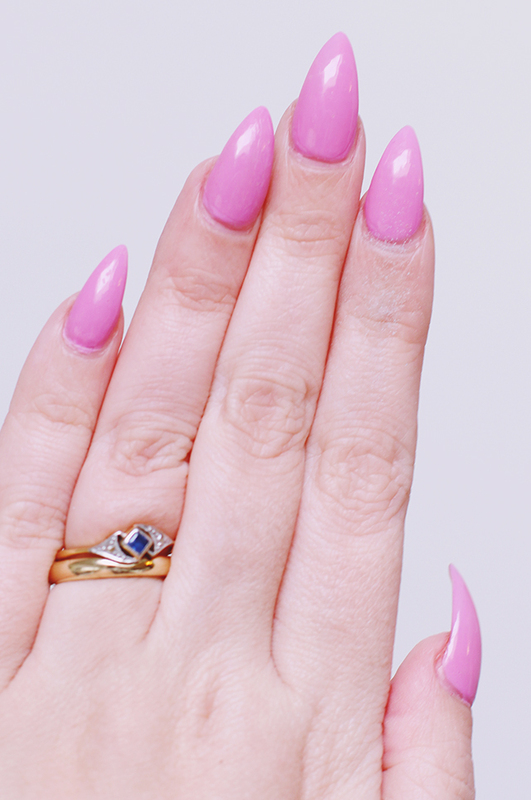 Since Helen offered me some of her nail varnishes, I've had the perfect excuse to experiment. She's much more adventurous than me so I've ended up with lots of exciting glitters, as well as colours I don't tend to gravitate towards, such as greens and blues. I was fully planning to go well out of my comfort zone with an incredible purple glitter... and then I reverted to the pink. In my defence, I thought pink would be more appropriate for Valentine's Day and I fully intend to go for the glitter next time! Is there anything more exciting than Lush seasonal collections? Last year I was pretty disappointed with the Valentine's Day range but I'm a lot more impressed this time round. There's more choice, for one thing, and the products look super cute! Love it or hate it, Valentine's is upon us! Personally I love a tacky heart-adorned top or two. You better believe I already have a little love-themed outfit ready! Hooray for cheesy seasonal-themed clothing, right? 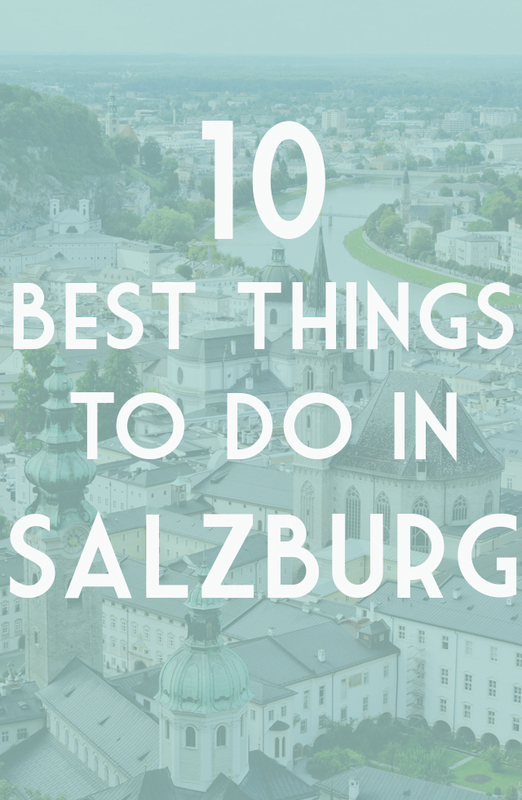 You know I love Salzburg, right? I could probably create a whole new blog dedicated to the city- Becky Bedburg?- but that might be taking niche a little too far. Instead, I'll just pop up the odd post dedicated to Salzburg. I'm starting with my ten favourite things to do in true countdown fashion. It's worth noting that I obviously haven't done everything there is to experience so this may well change in the future. Most of the attractions in Salzburg are free with the Salzburg Card, which I really recommend getting (not an ad, just my opinion!) but I've listed the standard full price for adults. I've also popped in a little link to my posts about each item so you can read my experience. January hasn't been a particularly eventful month.I know I keep banging on about deadlines but they seriously took over my life so I didn't even get the chance to work on my goals, with a couple of exceptions. 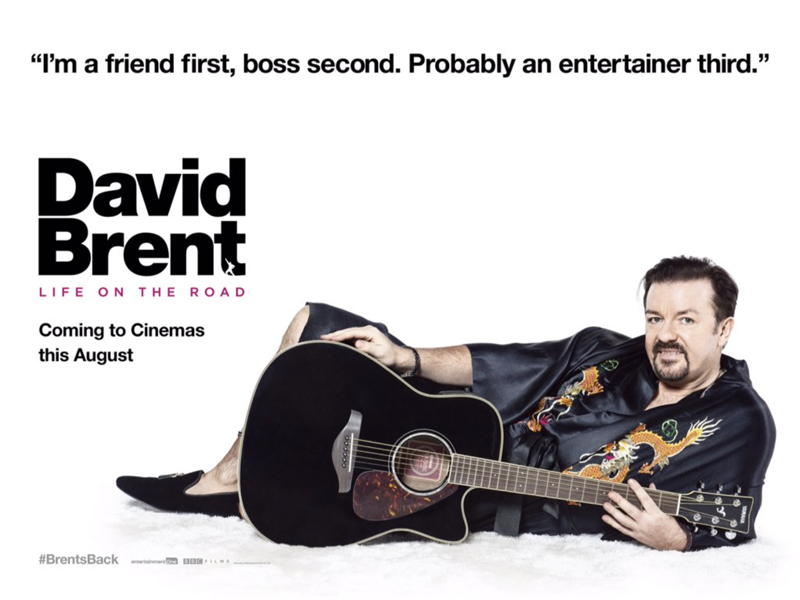 Right at the beginning of the month, we watched David Brent: Life on the Road. We're big Ricky Gervais/ David Brent fans so obviously we loved it. I've only got until December 31st to watch another 25. Better get a move on! Must remember to watch two films a month from now on! Look at all these books, guys! Look at them! Count them- there are 13 but I forgot one when I took the photo. 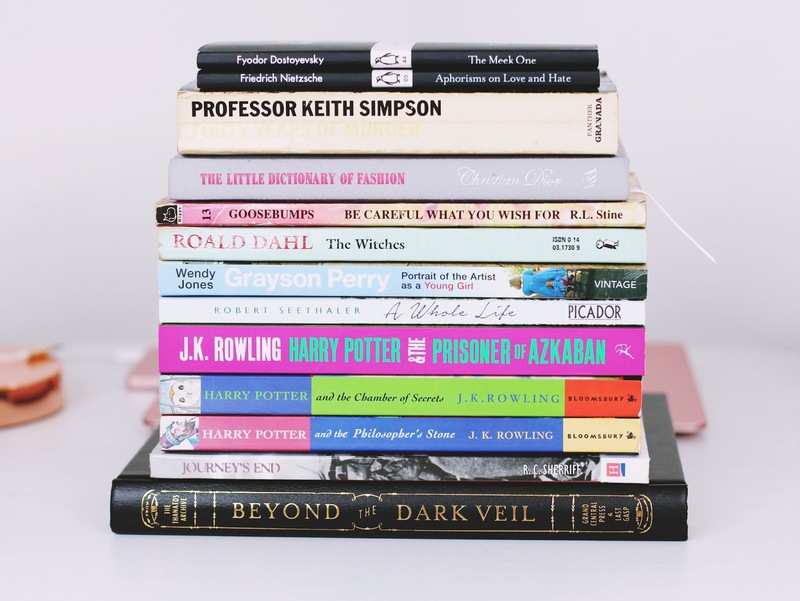 I read fourteen books in January! That's nearly a whole quarter of my yearly target. Woohoo! Guys, I've had a revelation. 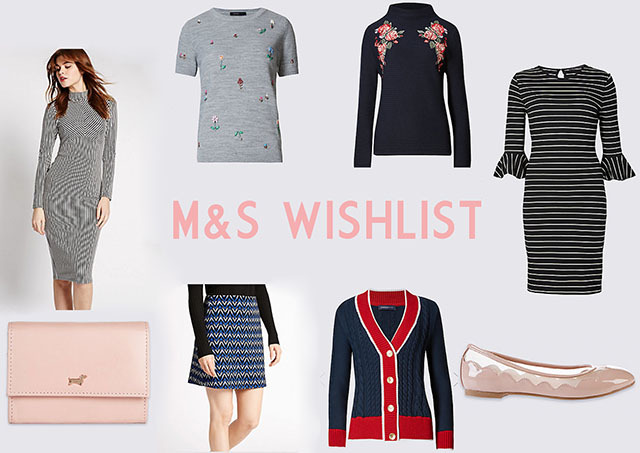 Yes I love ASOS and Primark as much as the next blogger but then I went to M&S to buy some homeware and seriously, their clothes are amazing. I know, I know. I sound like a posh granny right now but I promise it's not just me showing my age. Spurred on by this, I did a little investigating with an open mind and discovered some really gorgeous items. 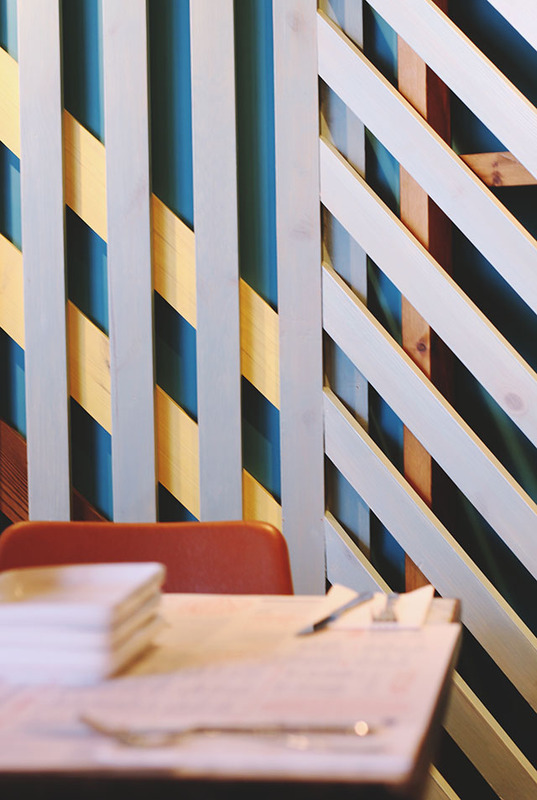 The best part of shopping in more unusual shops? 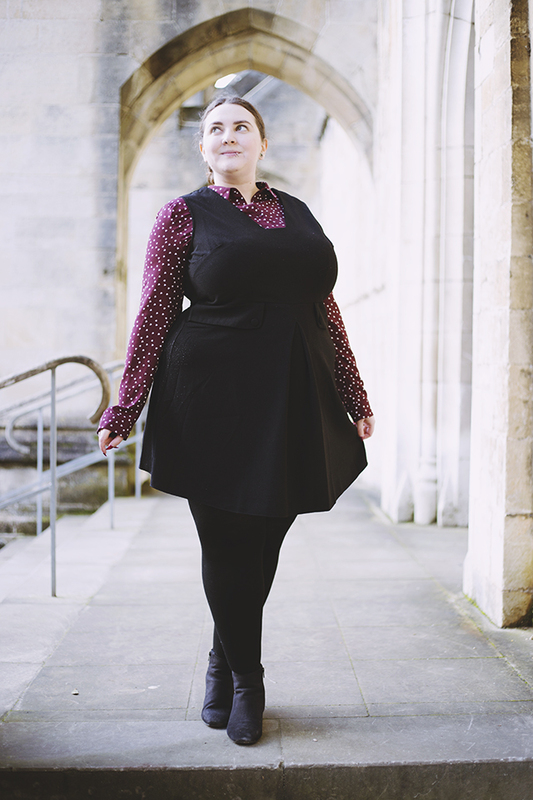 You can pretty much guarantee that there won't be a million other bloggers wearing the same outfit. Sure, I'm going to be buying just as much on ASOS as I always have but I'll definitely be keeping an open mind from now on!